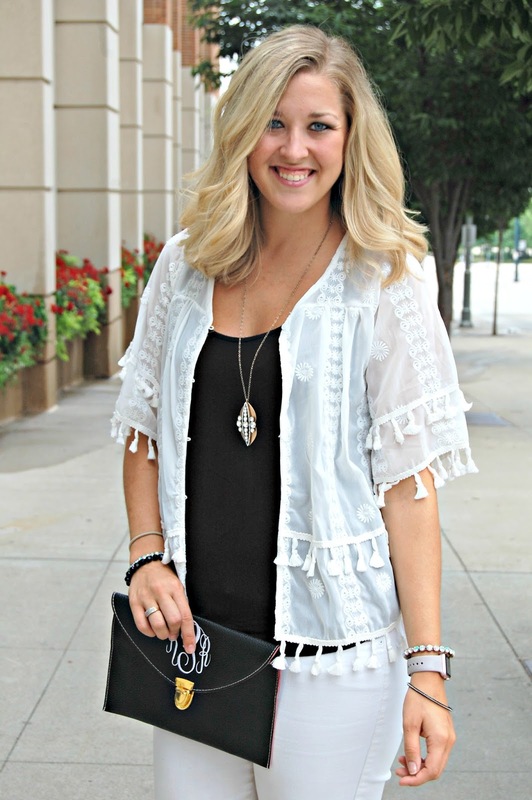 Black, White, & Lots of Tassels + TopGolf GIVEAWAY! All things tasseled are are instantly 1,000 times cuter to me. This bright color loving & wearing gal has also been wearing a lot more black & white here recently. Probably because I can't resist a cute white top to save my life (or bank account). This tassel straw tote was a whopping $15 on sale at H&M. This tassel bolero/jacket, whatever you want to call it is so versatile beyond just paired with black. Fellow Thread blogger, Annie, invited us Thread Cincy gals to check out the TopGolf in Cincy. I was on vacation and bummed I missed out. It looks like such a blast. 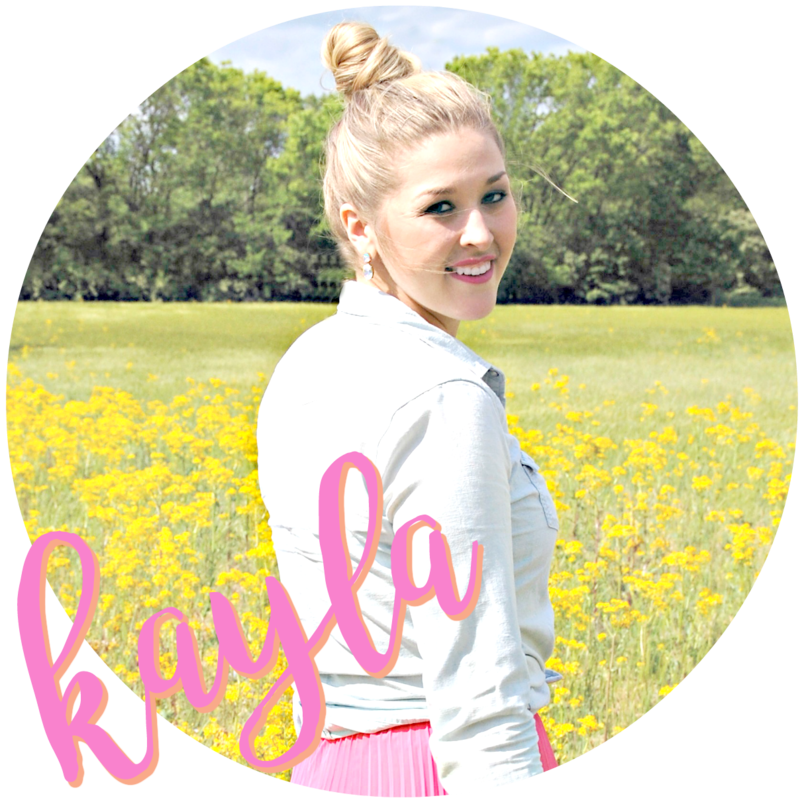 See posts & experience reviews from those who attended HERE (Katie) & HERE (Chelsea) & Here (Preeti).